There are many reasons why the tiny nation of Cuba had such a huge hold on my imagination for so many years. Some of the lure was the image I had of a country frozen in time; most of the buildings, infrastructure, and automobiles pre-date 1961, when the United States began its trade embargo. What I knew of the culture and the people was also appealing; I’ve always been attracted to the Latin ethos, perhaps because it contrasted so strongly with my plain vanilla self. 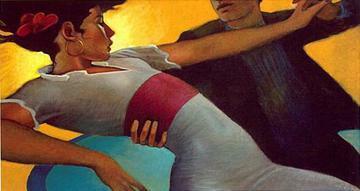 And then there’s the arts – especially the music and the dancing – which had a special hold over me. 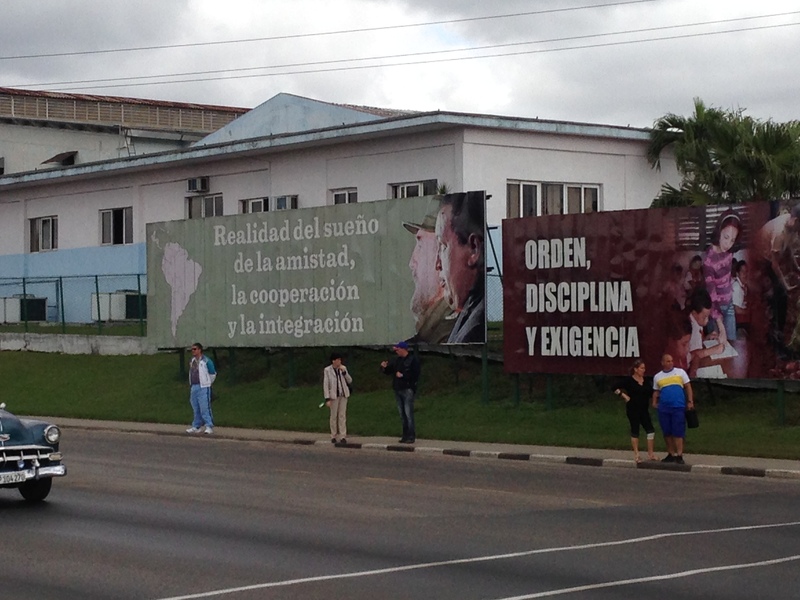 Just a few years ago, traveling to Cuba as a U.S. citizen would mean breaking the law. The travel ban was relaxed somewhat in 2009, which allowed Cuban-Americans to travel freely to Cuba. When, in 2011, “people-to-people” visits were sanctioned so other U.S. citizens were able to travel to Cuba, albeit with certain restrictions, I started to research my options. I hoped to find a tour that had a good mix of organized excursions and unstructured free time so we could explore our surroundings on our own. Last October, when I found one that fit my requirements, I signed up for the next planned trip without hesitation. Very early on the morning of our departure, a group of 18 mostly strangers gathered together, visas in hand, in the Charter Airline terminal at Miami airport. Exhausted but excited, we began the process of getting to know one another as we made our way through the series of steps necessary for U.S. citizens to travel legally to Cuba. 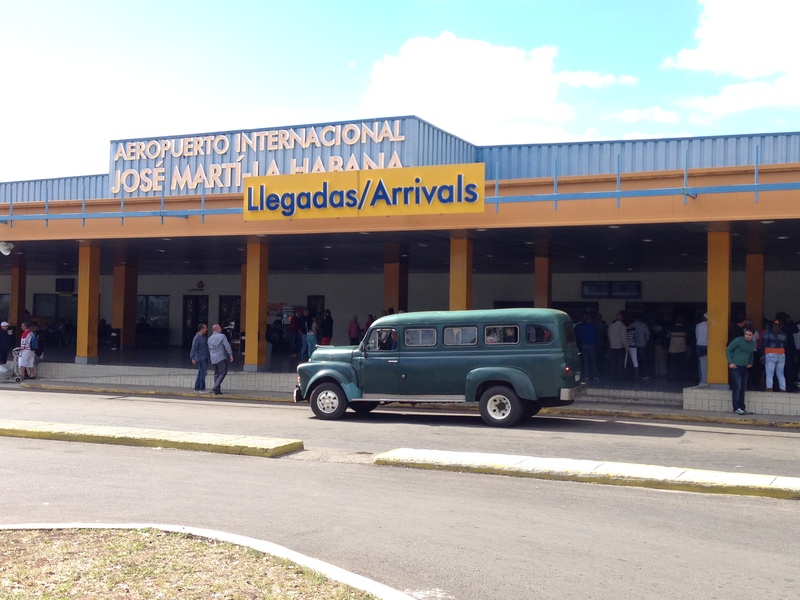 About 2 1/5 hours after we arrived at the airport we boarded our plane for the short flight to Havana’s Jose Marti Airport. 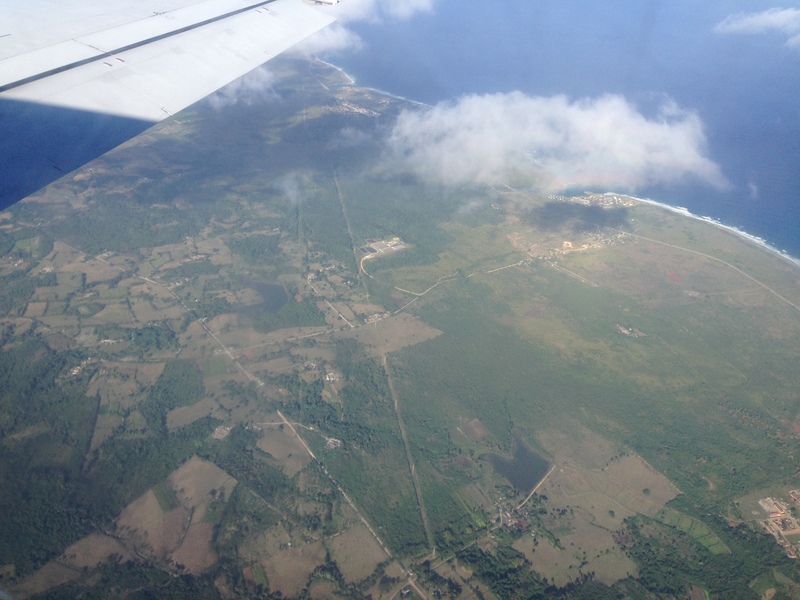 My first glimpse of Cuba! When we landed and I stepped off the plane onto the tarmac, I could barely contain my emotions. I had dreamed of this moment for so long it was hard to believe that I had finally made it. I was in Cuba! After making our way through immigration, retrieving our bags, and going through customs, we exchanged dollars for CUCs and we were on our way. 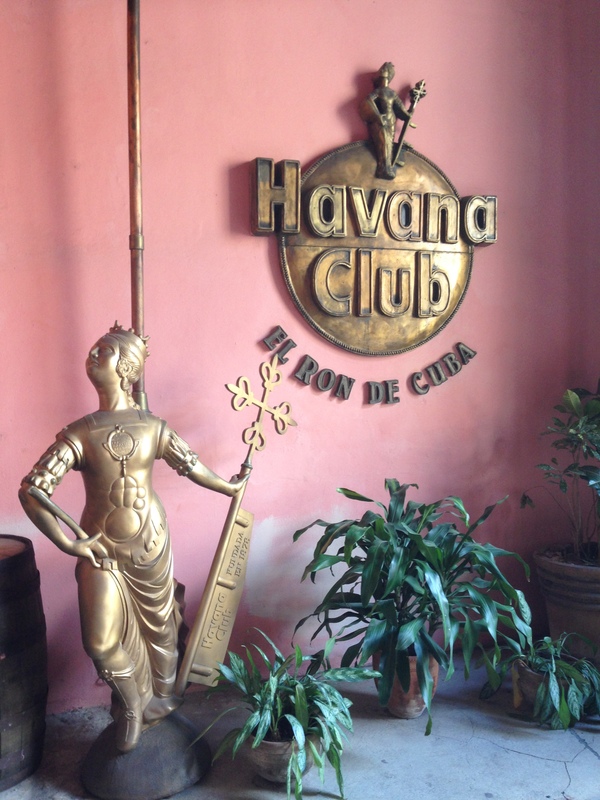 Our first day’s agenda included a short orientation walk in Old Havana, lunch, and a tour of the Havana Club Rum Museum before checking into our hotel in downtown Havana. You are absolutely correct about Havana! It is a photographer’s dream. I fear for the city’s uniqueness once things open up again with the U.S. That is why it was so important to me to get there before things change too much. Hopefully there will be enough time to get back there before too much changes. I enjoyed looking at your photos of Cuba! I have well over 1,000 photos to go through (I’m doing it slowly because I keep getting lost in the memories) and will pick the best for a personal photo book of our trip. My husband and I have decided to make one for each of our trips so we have the memories close at hand. 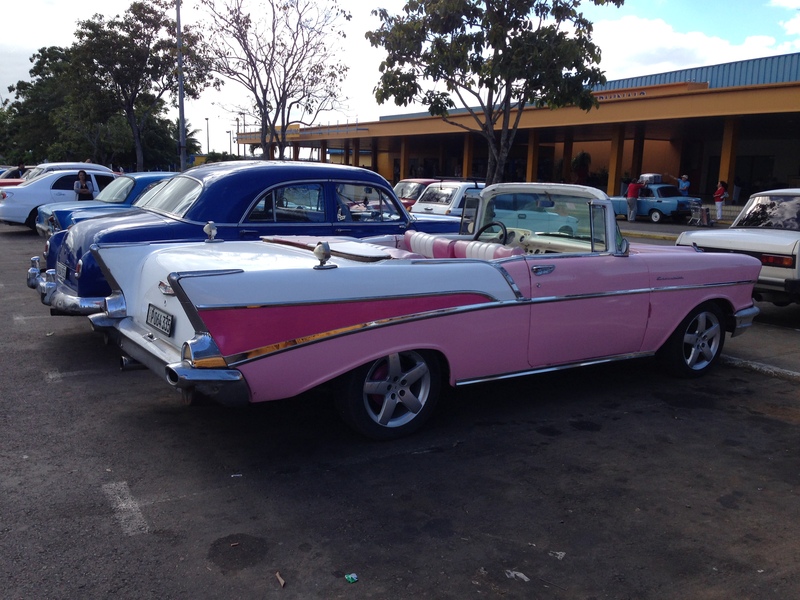 I understand your fascination with Cuba – its mystery, its history …. everything about it is alluring. Not least the people who always seem to emote energy, life, and color. I am enjoying your photos and reminiscing. I feel so lucky that I was able to fulfill this long-held dream of mine. Cuba was everything I thought it would be and so much more. I am ready to go back. I’m curious. What group sponsored the trip? AND, I’m eagerly awaiting additional posts. The trip was put together by a local man who has led many such groups over the years. The more traditional trips put together by Road Scholars and National Geographic look interesting but didn’t offer the experience that I was looking for. Everywhere I looked there was a photo opportunity. The trip was a dream fulfilled… and now I dream of returning soon. 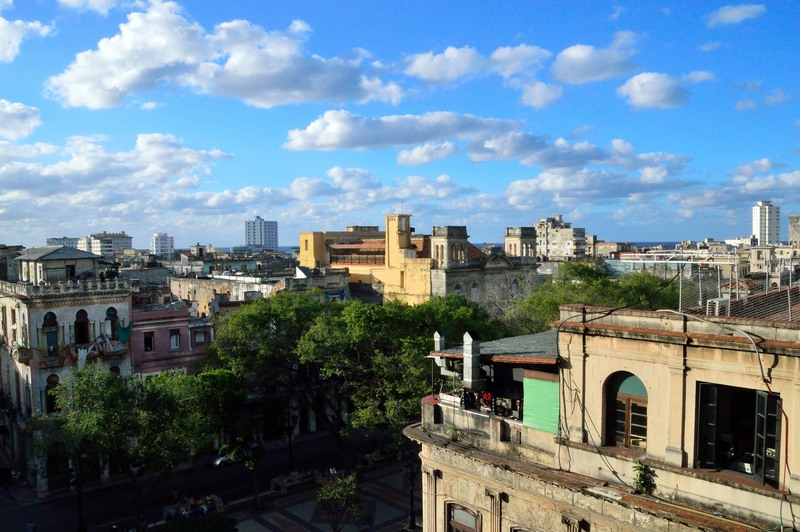 Love the photos, love the description of your journey and arrival in Havana. Can’t wait to see more about your trip. Cuba is a place that I too have wanted to visit for a long time. Thank you for coming along on my journey! 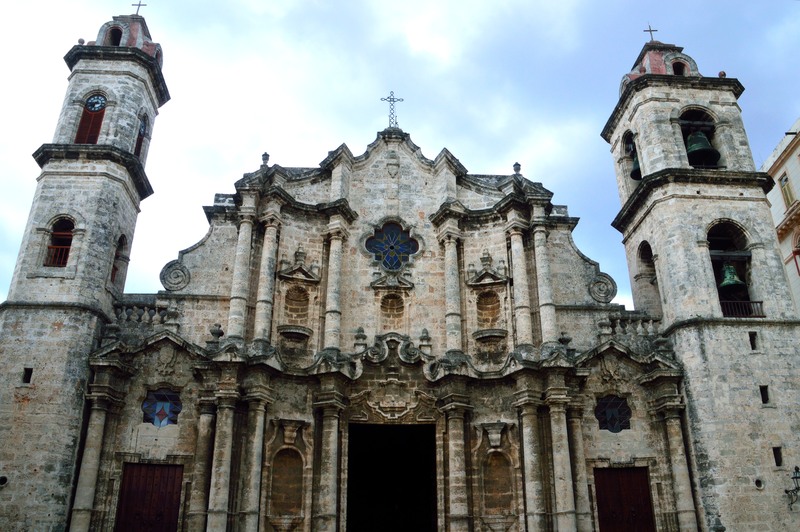 If you want to see Cuba for yourself, I encourage to go as soon as you can. There will be many changes in the years to come, I fear that not all of them will be good ones. Sadly, I think you’re right. It won’t be the same once McDonald’s and Starbucks get there.